Come visit our unique and eclectic Gift Shop! 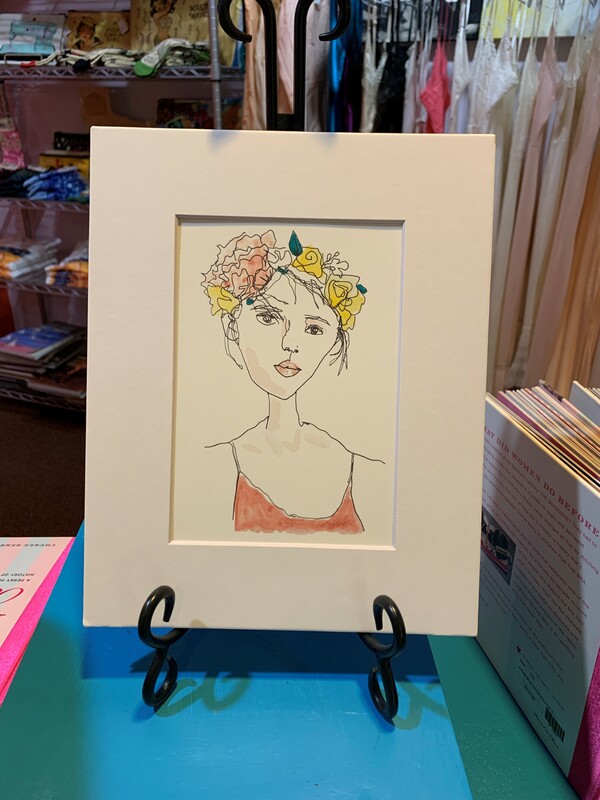 We feature paintings from local artists such as Wendy Woodring, Ryan T Dalgiesh, and others; jewelry from Polina Bradham and Claudia Cravens; hand painted note cards by Barbara Barnhart Rallo and Blanca Hernandez; and ceramics by Esteban Apodaca. For a limited time we are offering ceramic pieces, books and DVDs by renowned potter Otto Heino. We also have SAMFA t-shirts in a range of colors, sizes and designs. 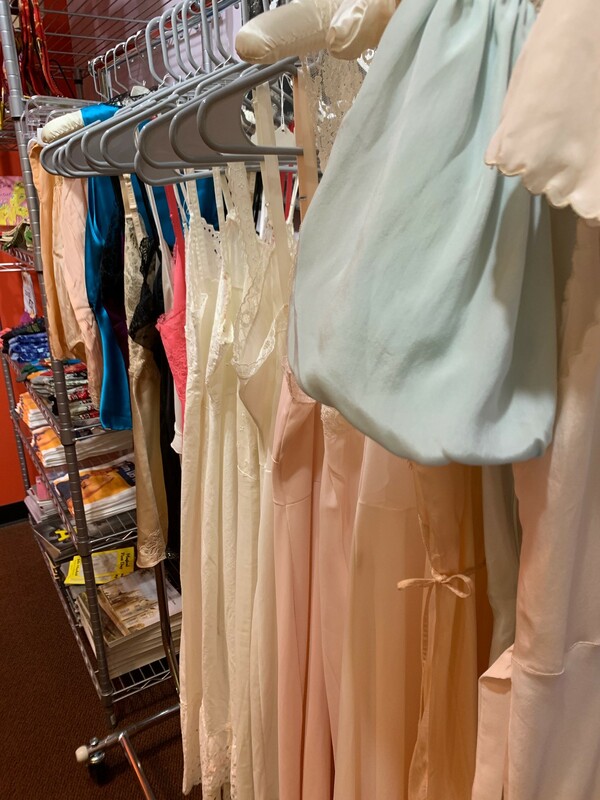 In honor of our Inside Out Exhibit, the gift shop has vintage lingerie, Tom Tierney’s Paper Doll books, as well as signed copies of Cheree Berry’s Hoorah for the Bra. 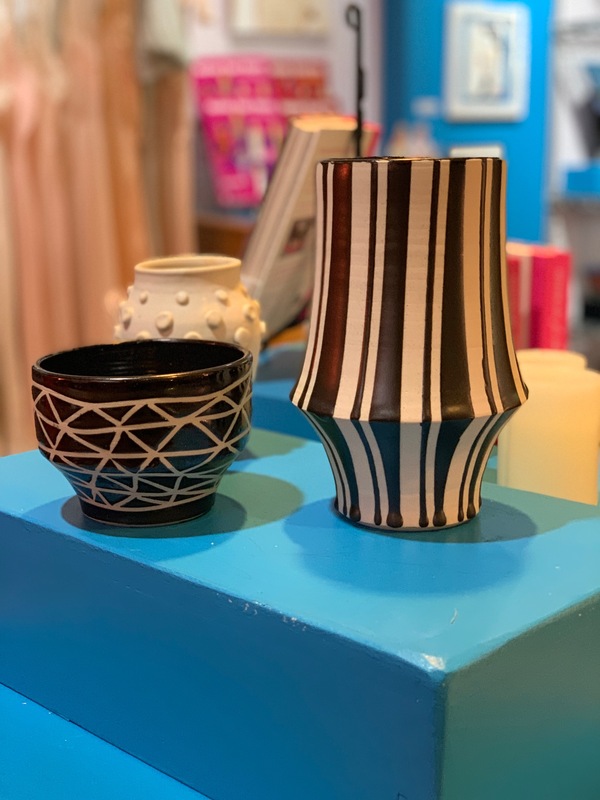 The SAMFA Gift Shop offers a wide variety of gifts for all occasions and all ages. Merchandise changes frequently, so don’t miss out! 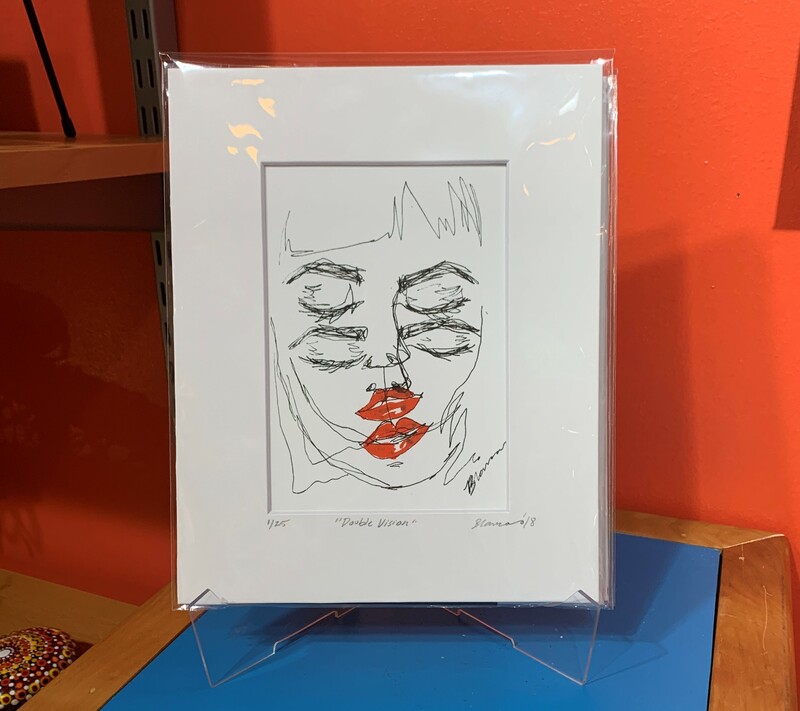 The SAMFA Gift Shop featured artist for March is Blanca Hernandez. 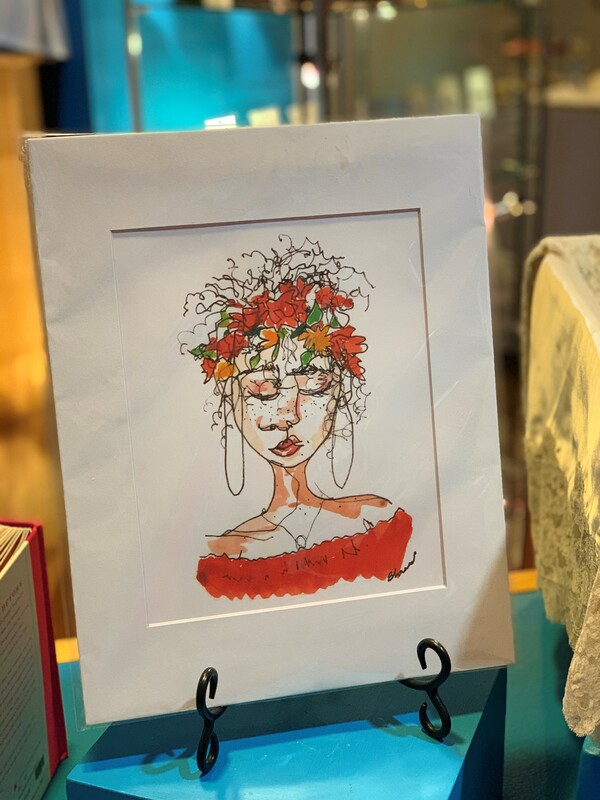 Blanca’s blind contour art depicts loose lines in India ink and pops of watercolor to create colorful and expressive portraits. Blanca E. Hernandez is an Angelo State University graduate with a B.F.A in Studio Art with a concentration in Graphic Design.